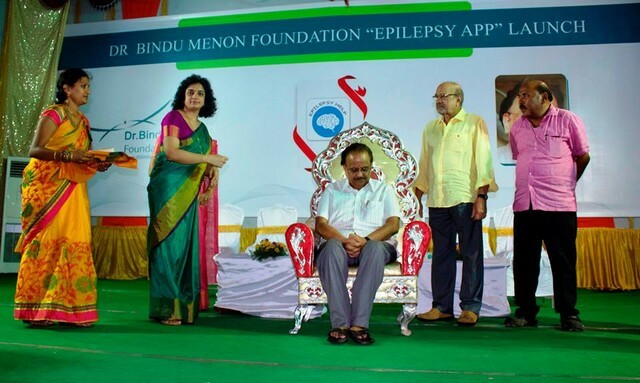 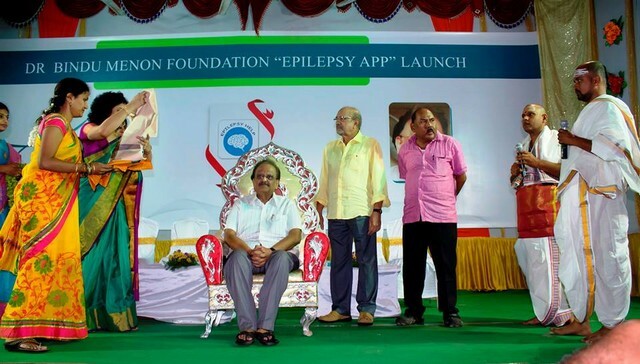 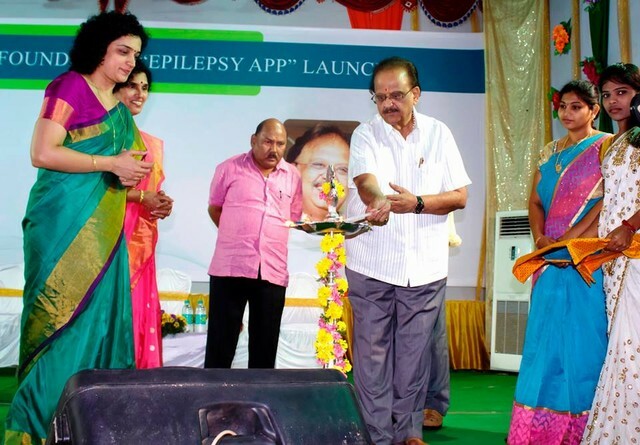 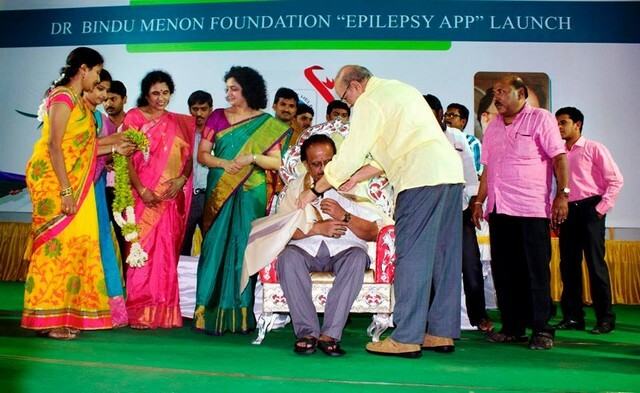 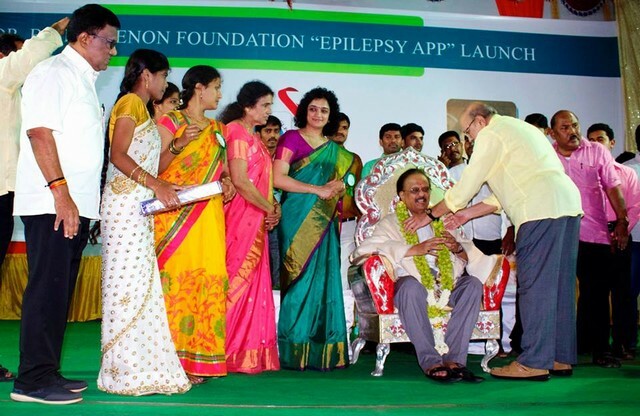 LAUNCHED MOBILE APPLICATION FOR EPILEPSY PATIENTS EPILEPSY APP; FIRST TIME IN THE COUNTRY on 10th April 2016, 6 PM at Town hall. 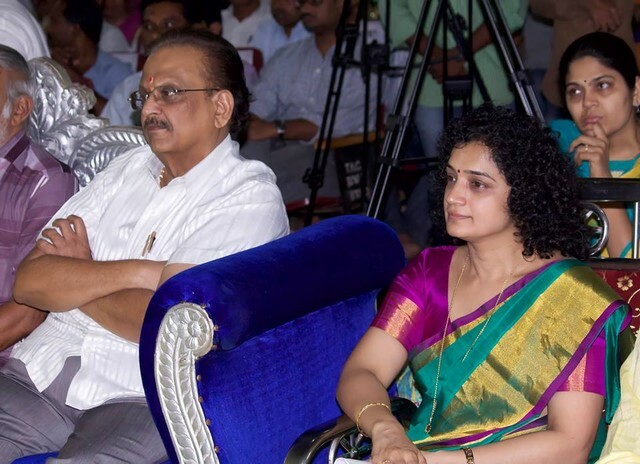 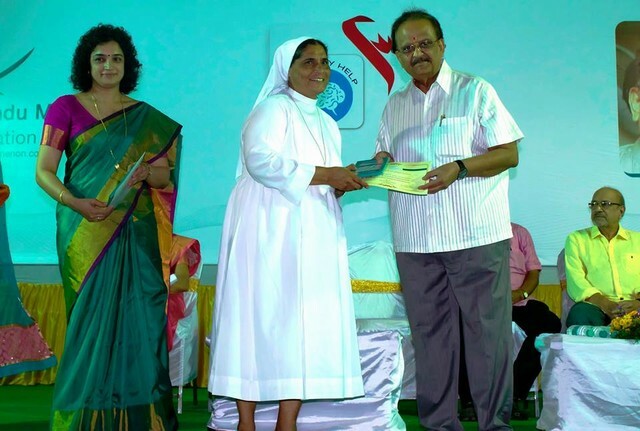 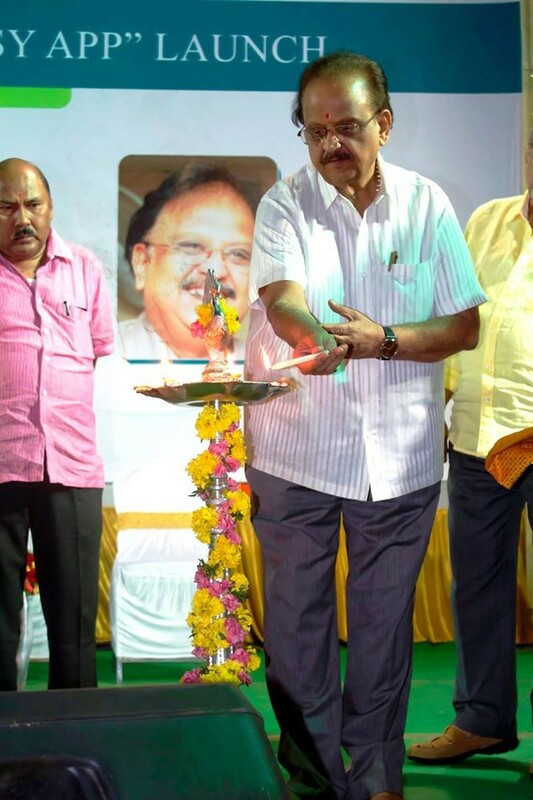 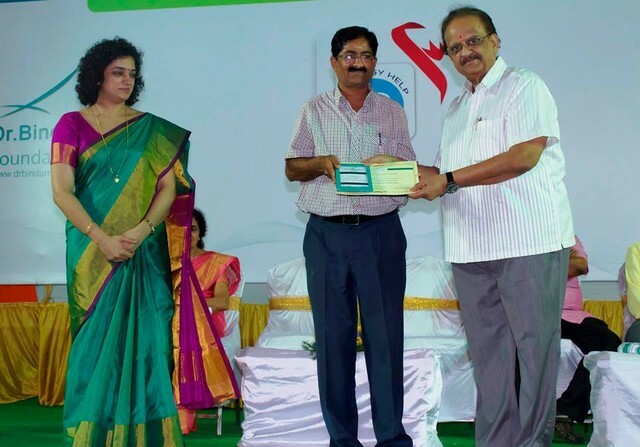 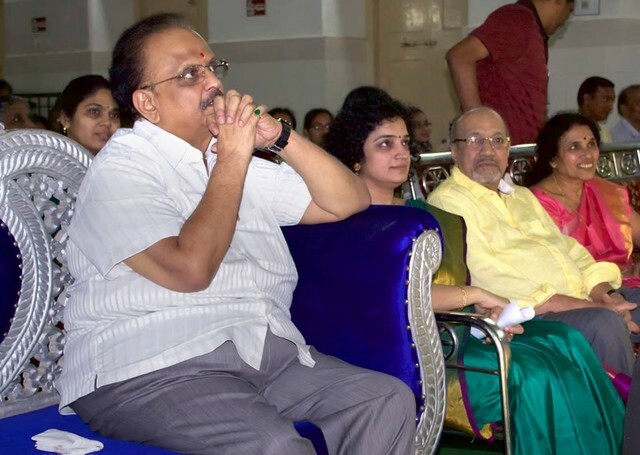 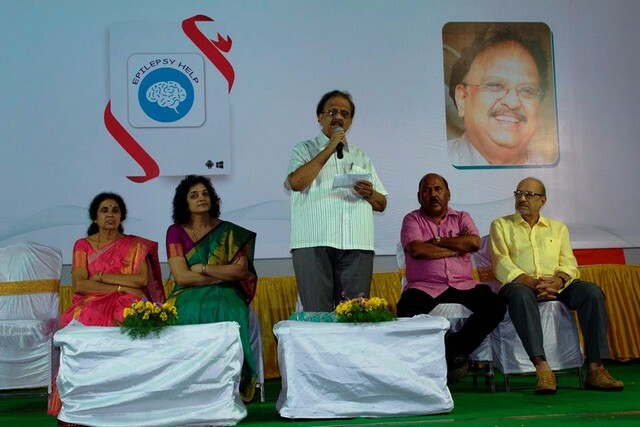 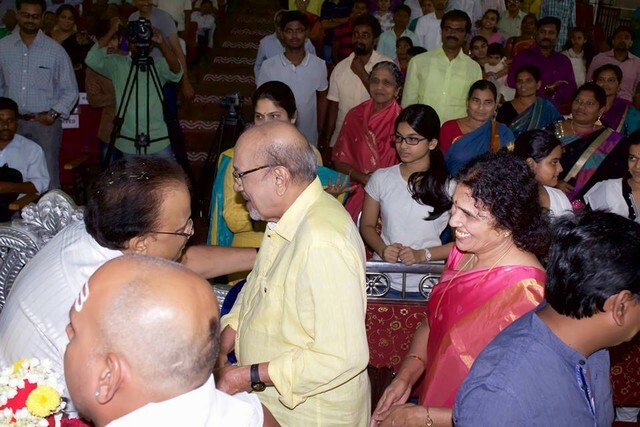 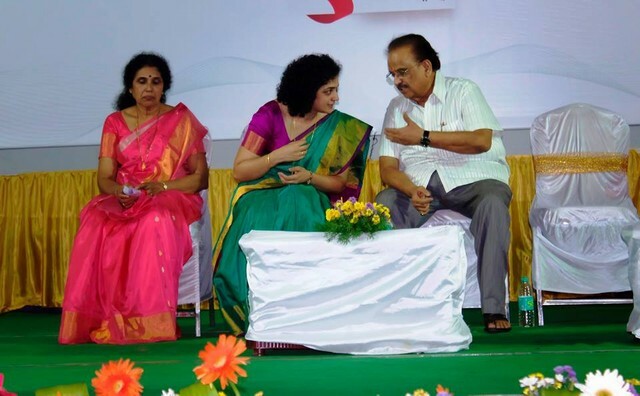 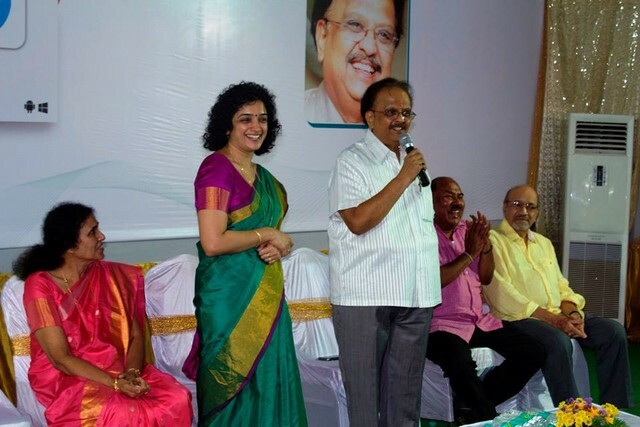 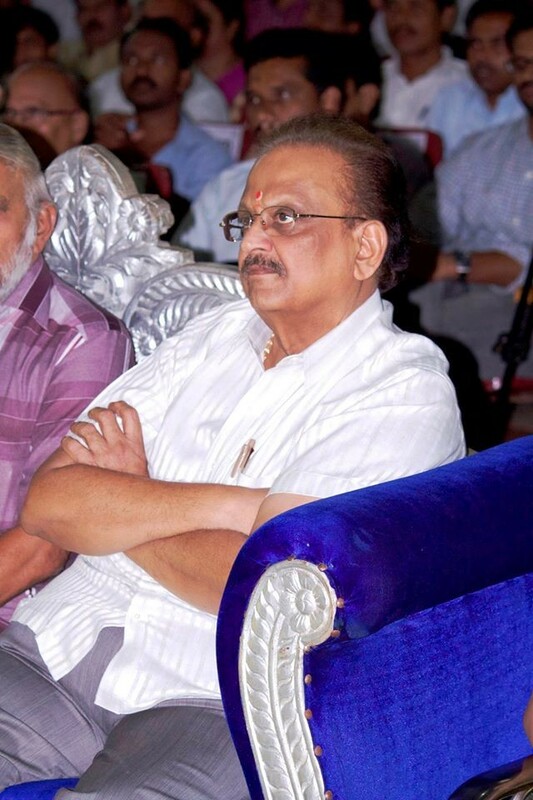 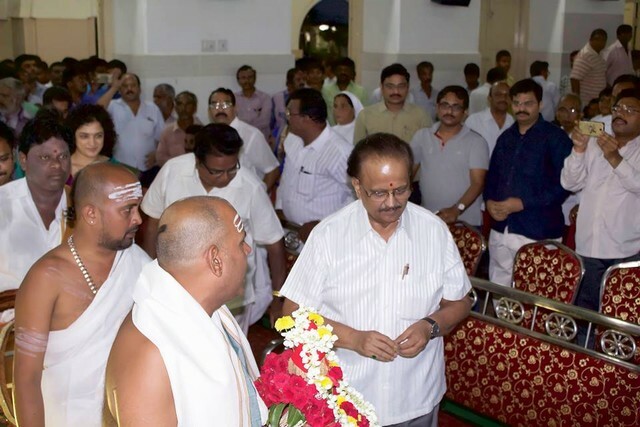 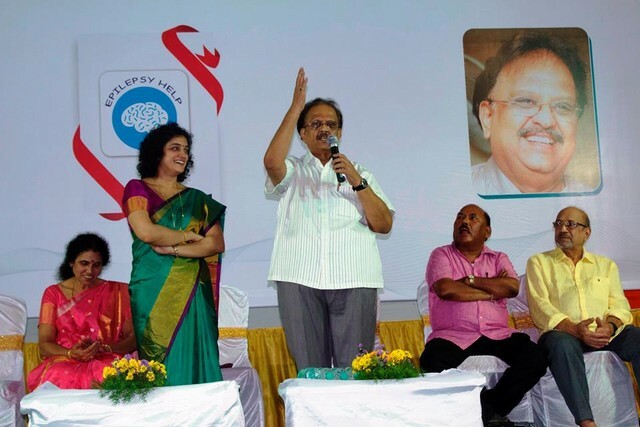 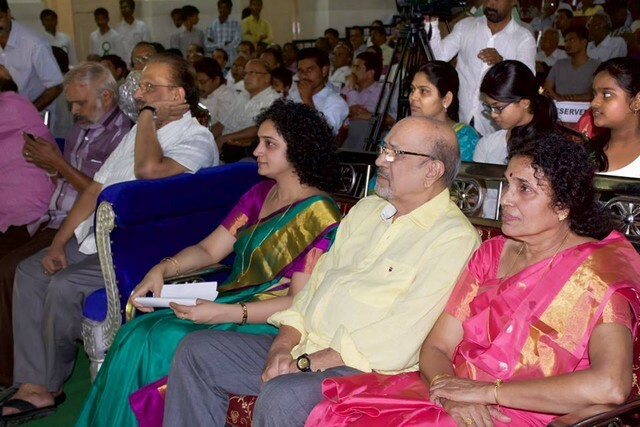 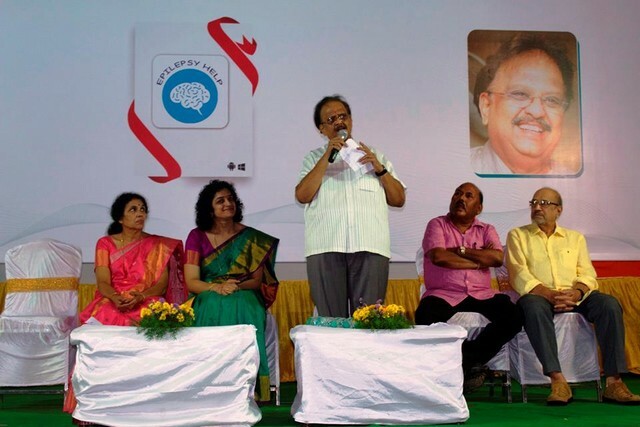 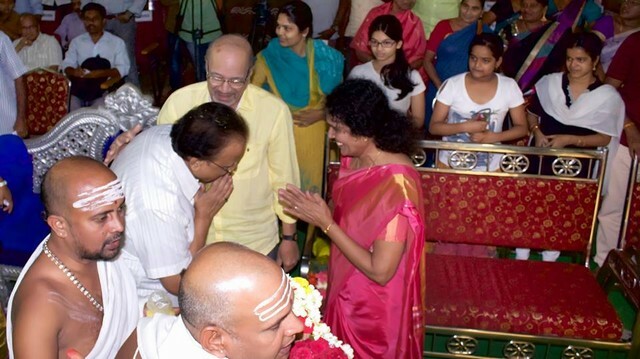 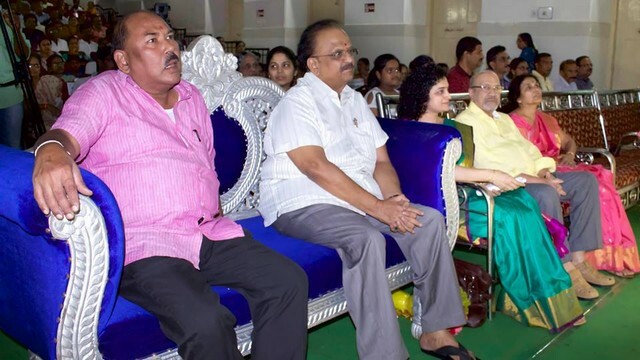 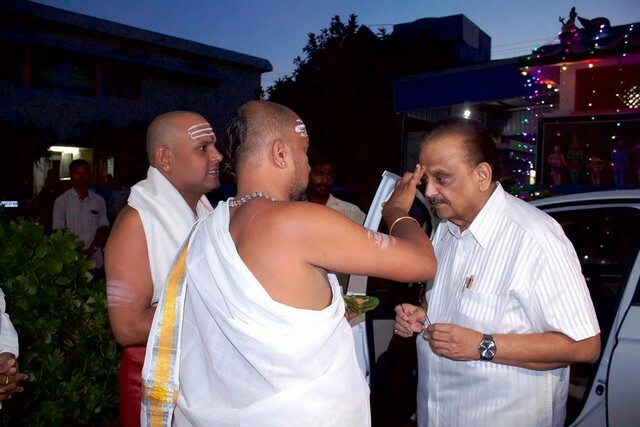 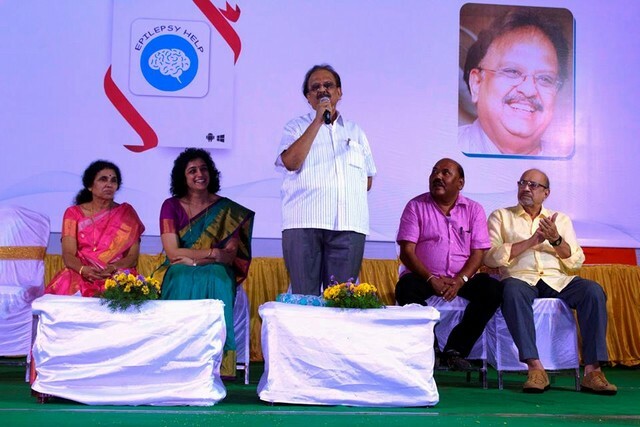 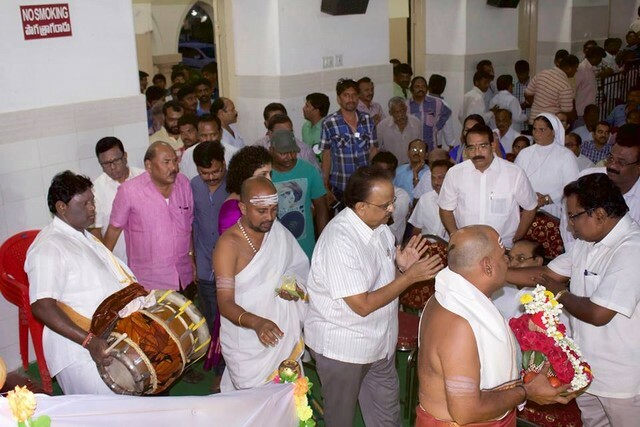 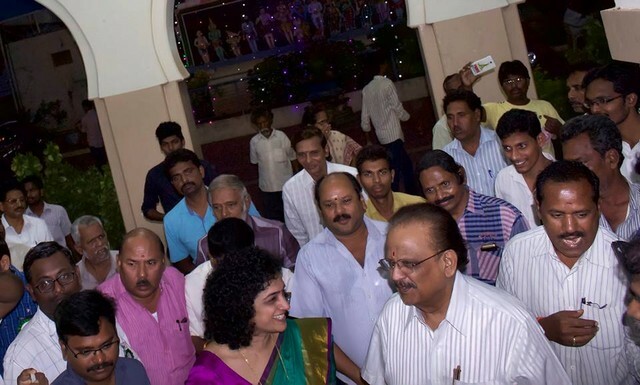 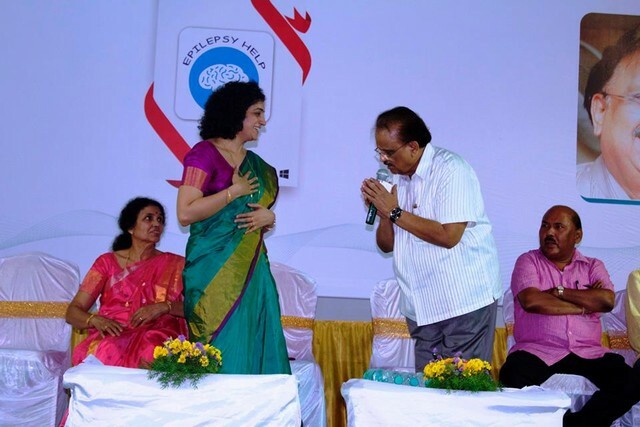 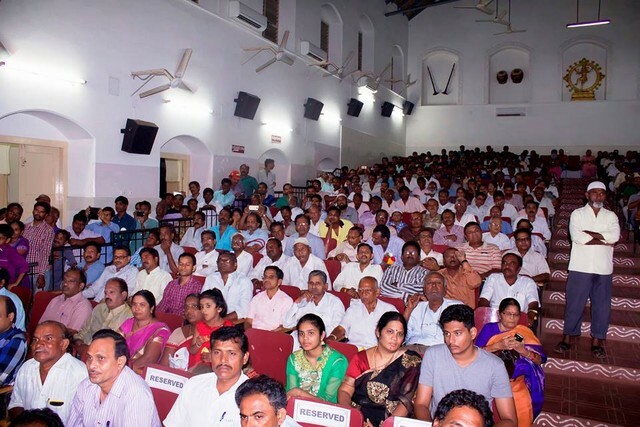 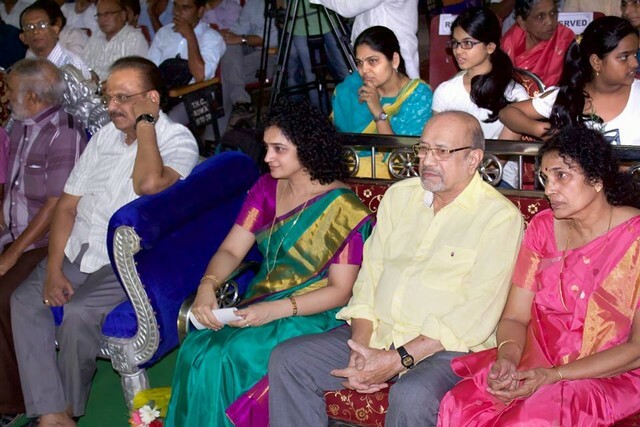 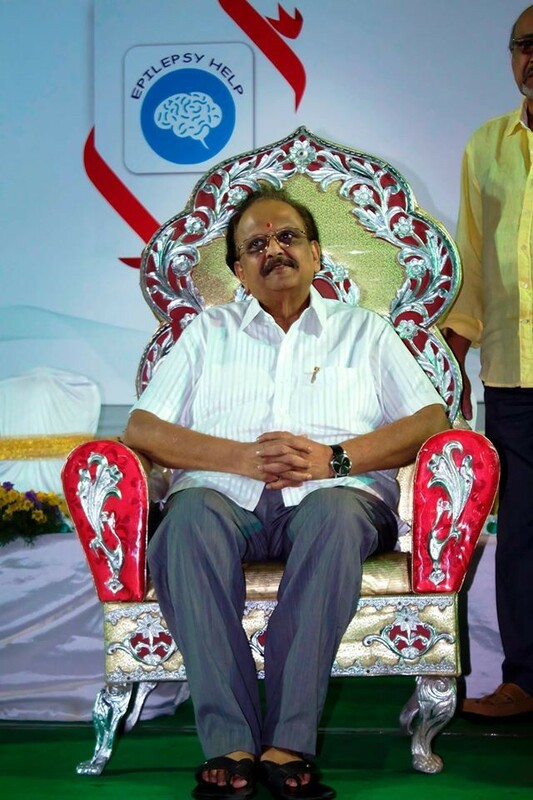 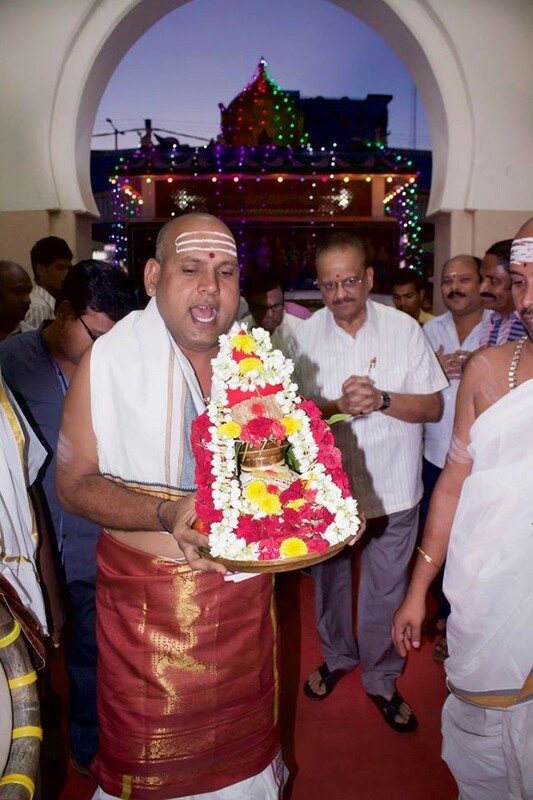 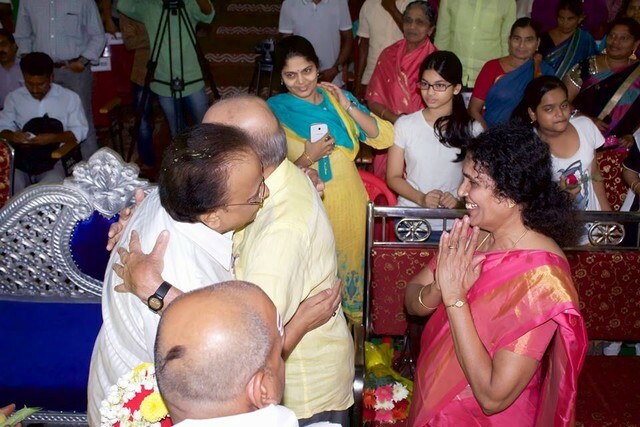 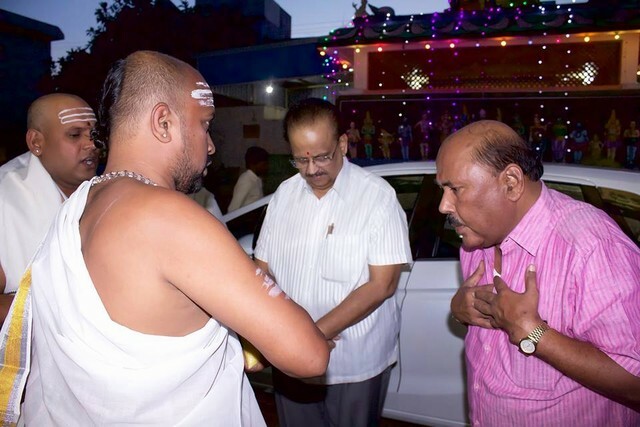 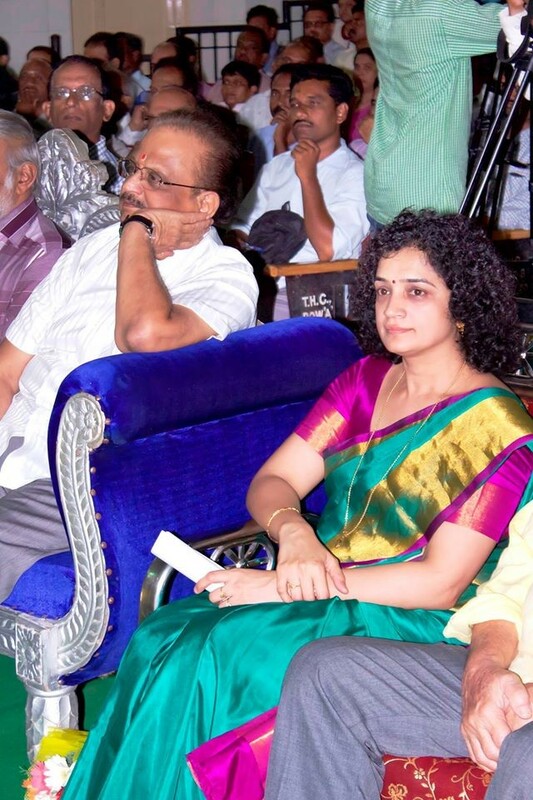 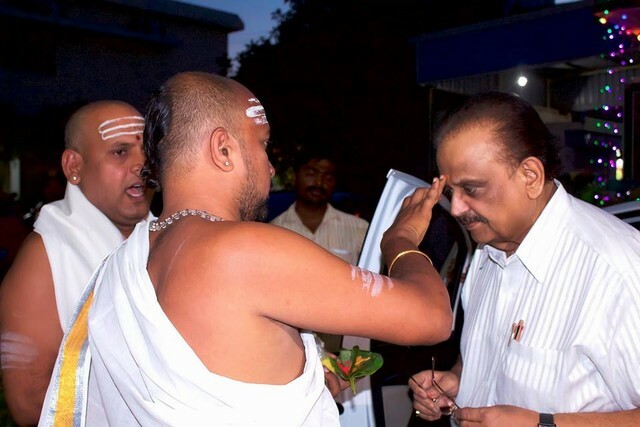 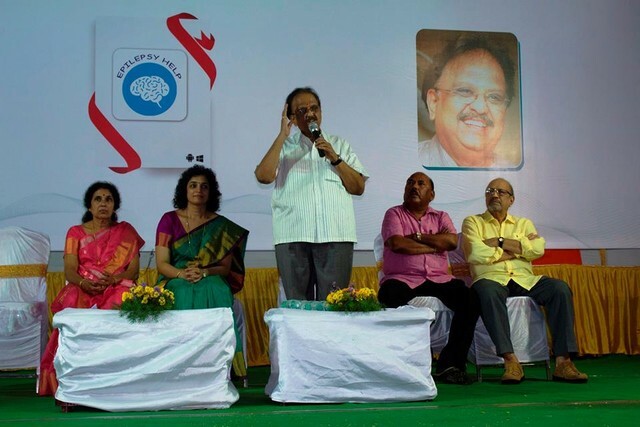 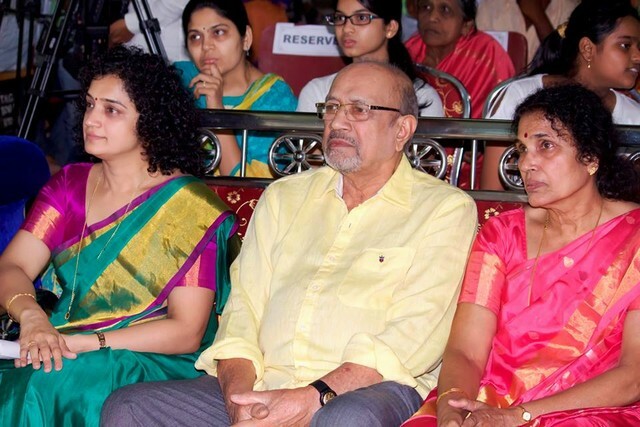 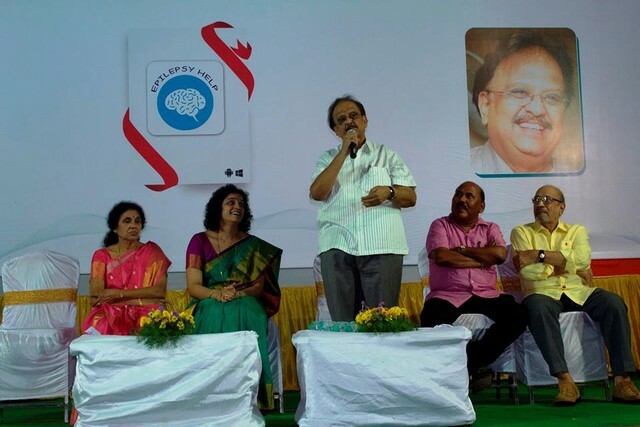 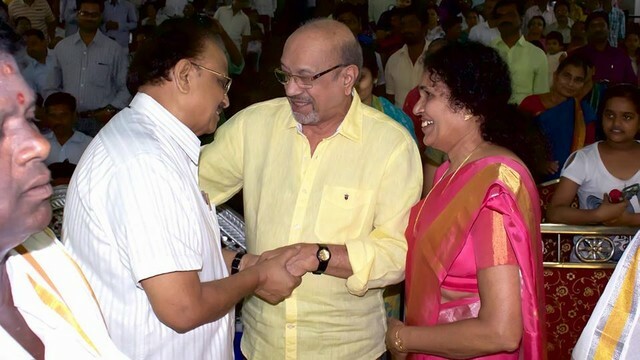 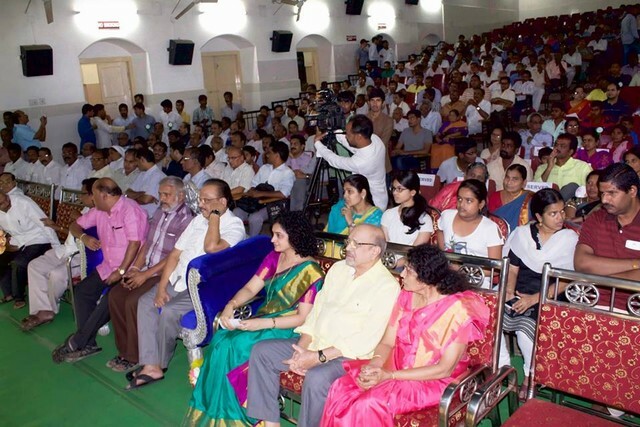 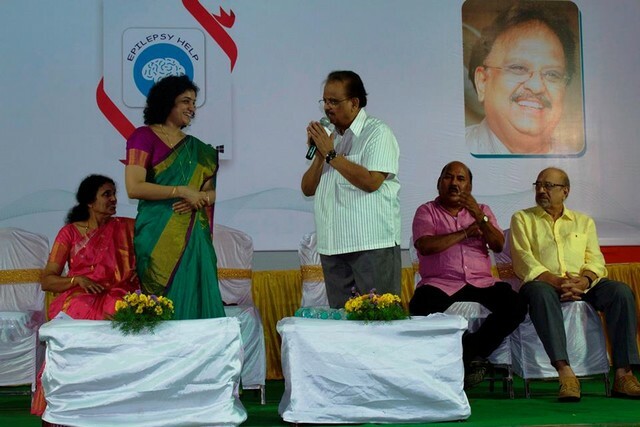 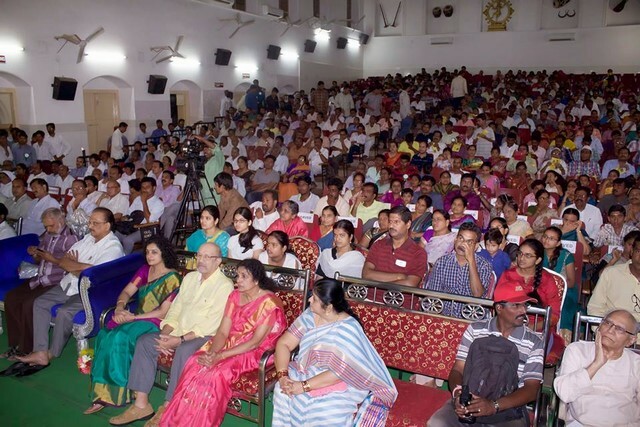 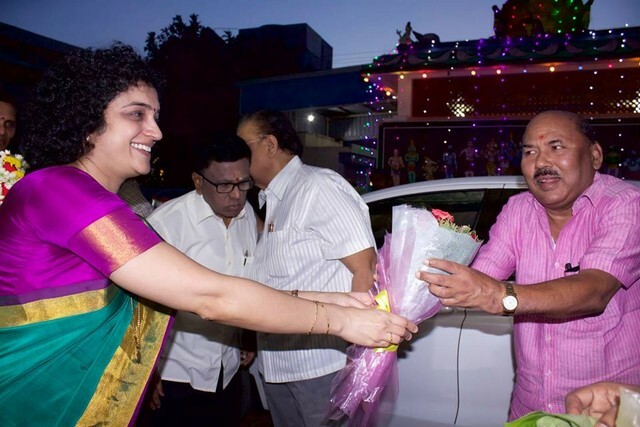 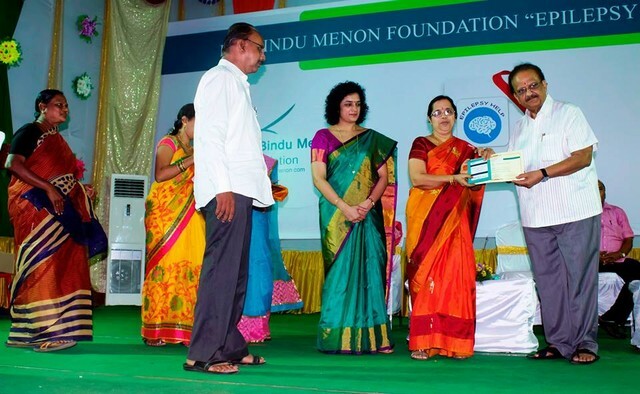 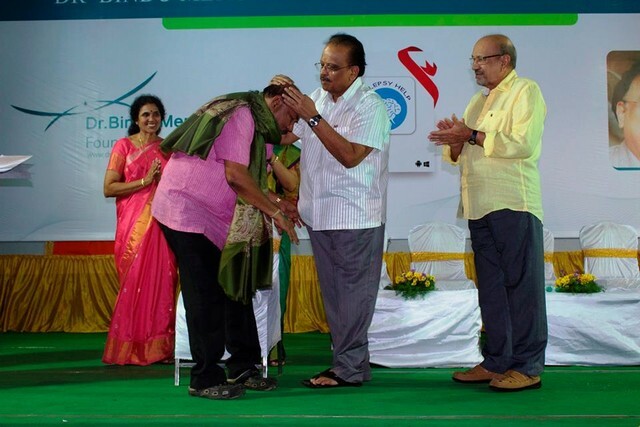 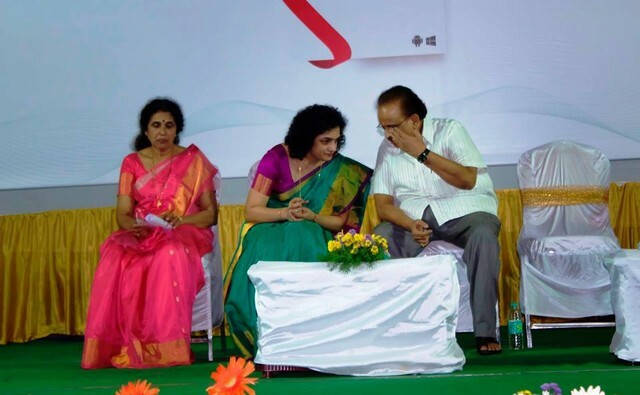 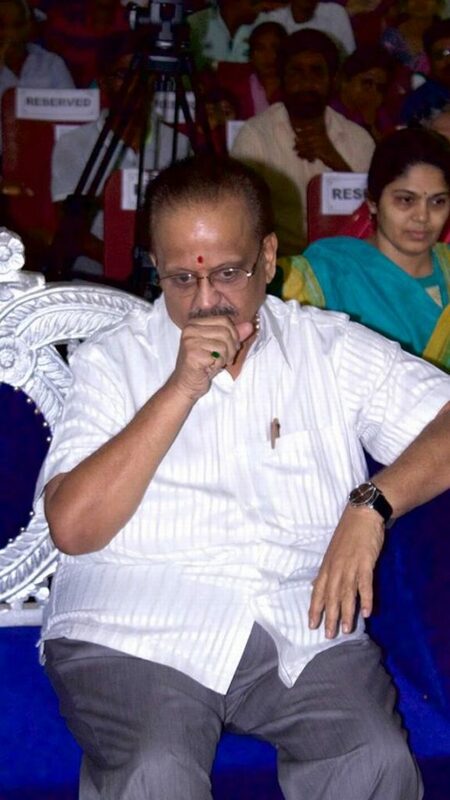 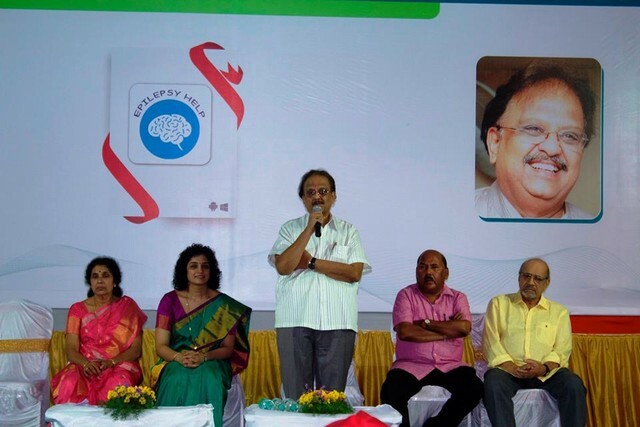 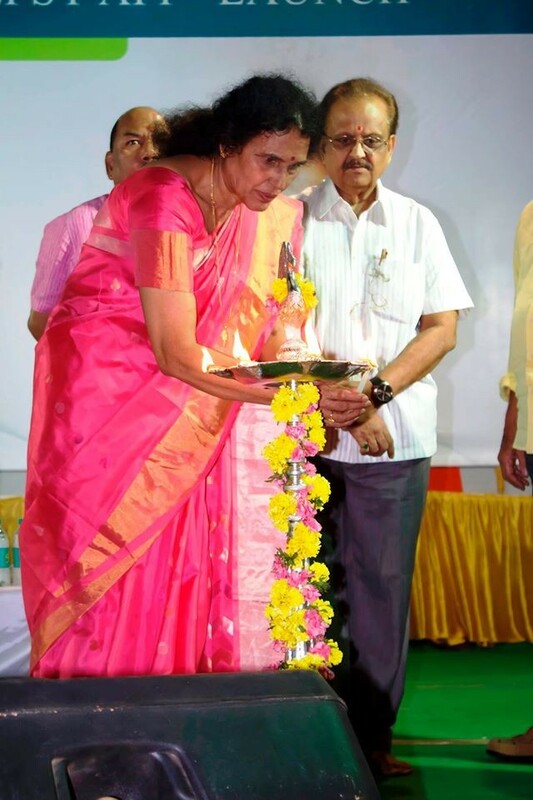 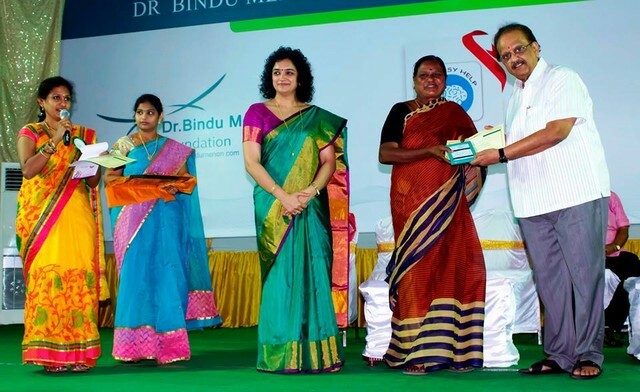 Renowned Singer Padmashree Dr S P Balasubrahmanyam is the Chief Guest for the occasion. 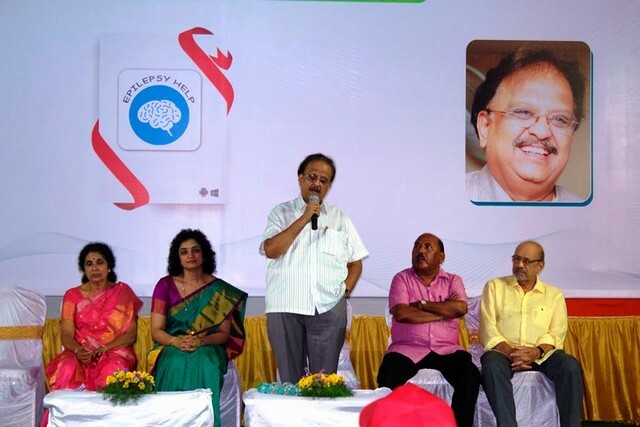 This is a free download in 3 languages; English, Hindi, Telugu. 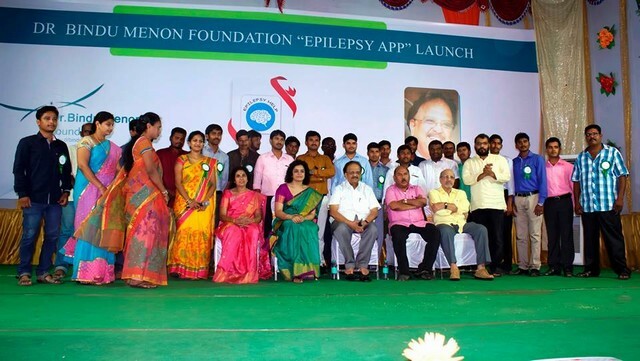 This epilepsy app is a great help for the patients. 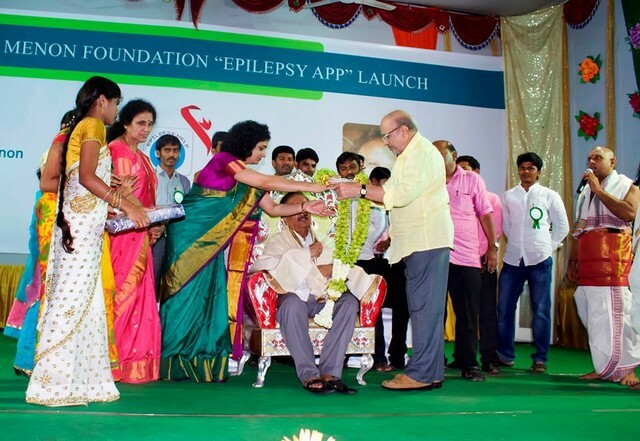 Epilepsy is an unpredictable disease and patients can get seizures even if they miss a single tablet. 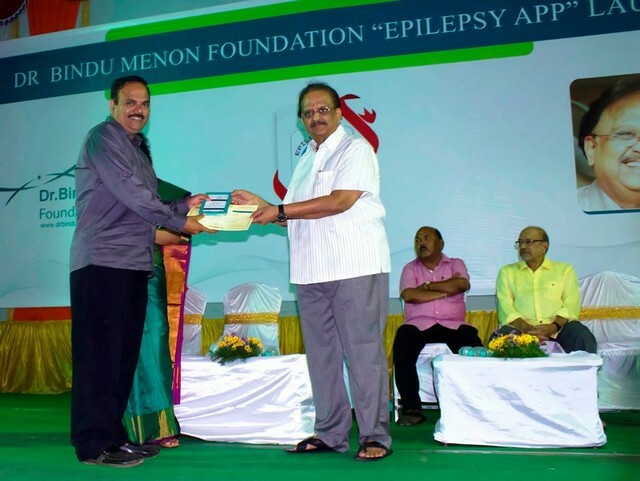 Moreover if the patient gets a fit and is rushed to the hospital it is mandatory that the treating physician knows his previous medication. 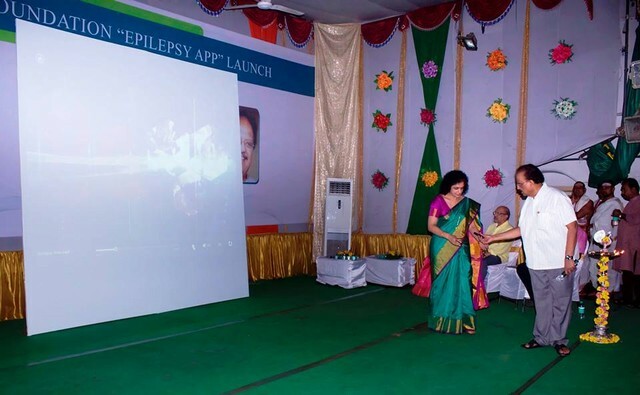 This app is a comprehensive application, which will help the patient manage and guide their seizures. 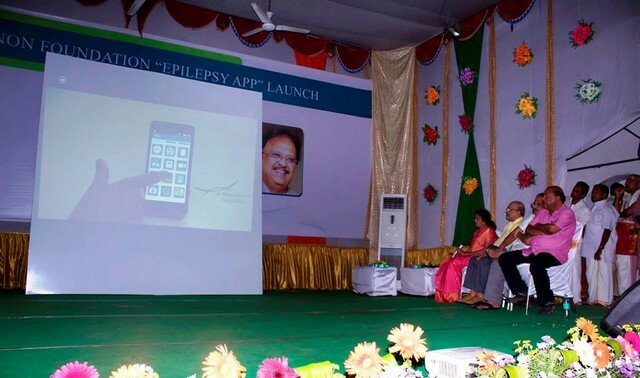 This mobile Application will help patients to enter all their personal data, has a seizure diary to note any events without fail. 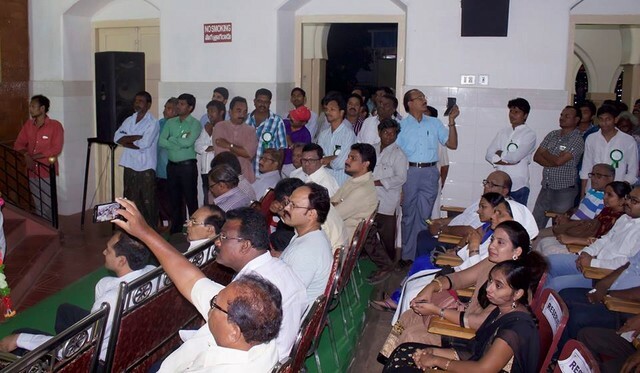 There is a medication list where patient can enter all their medication present and past with alarms for the present treatment so as not to forget a single dose. 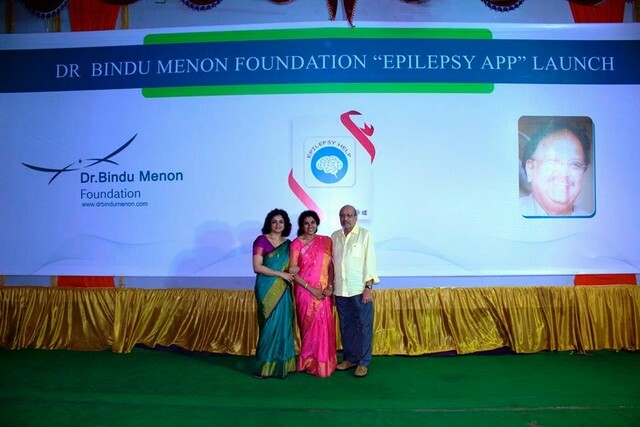 The app has an appointment tracker. 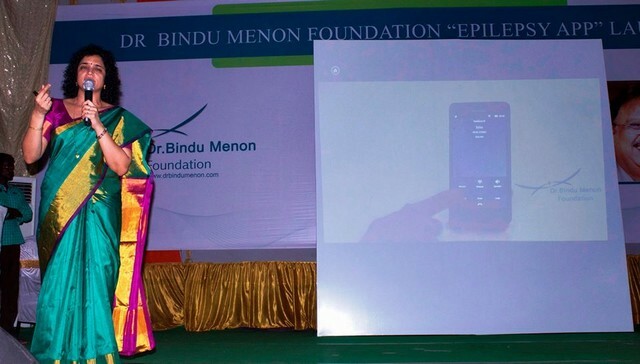 Patient can upload all his investigations like scans, EEG, blood investigations. 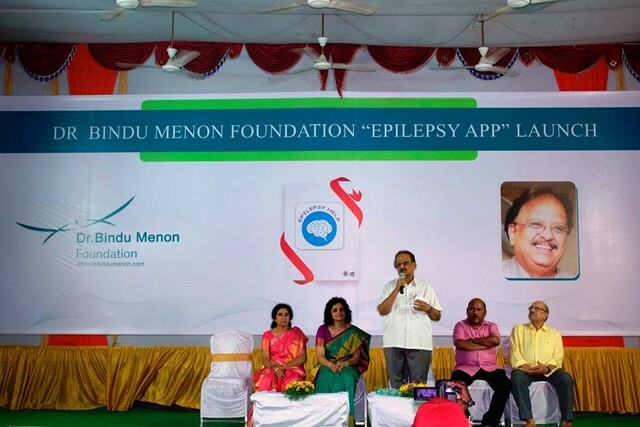 In case of seizure if a bystander has taken a video of the event the video can be uploaded in the app so that the patient can show to the doctor during his visit, which helps the doctor in making a diagnosis. 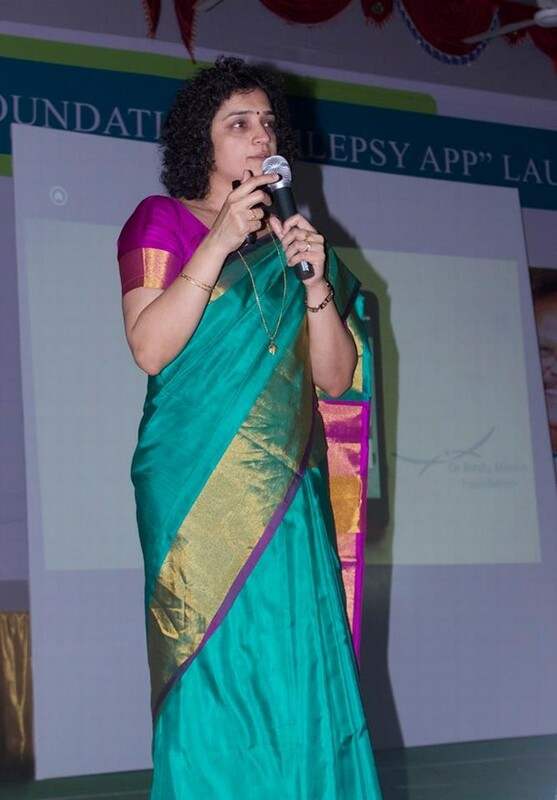 In certain patients they have aura symptoms i.e. 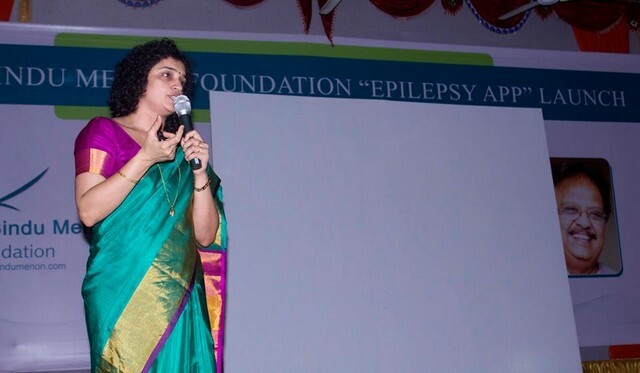 warning before the fit. 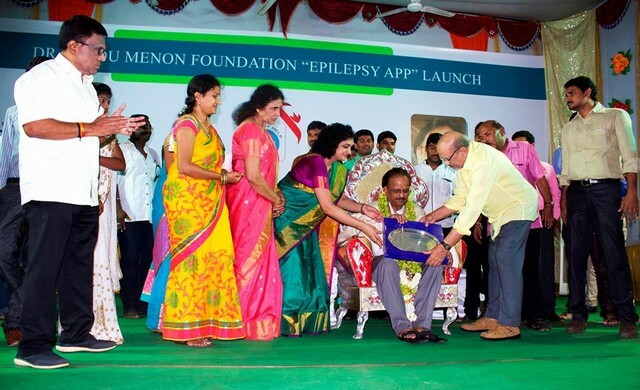 In such cases our app has an application where the patient can feed any single phone of friend or relative. 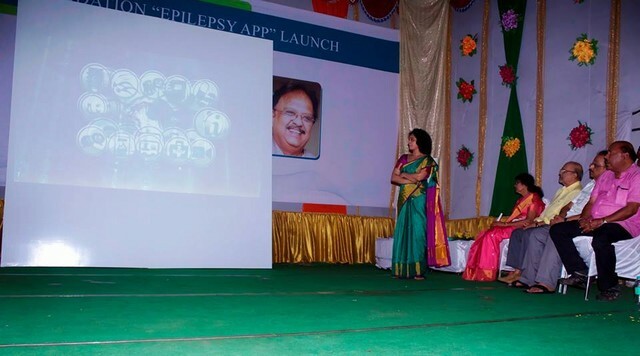 During the warning time he can click on the icon it will give a ring as well as a message to the number. 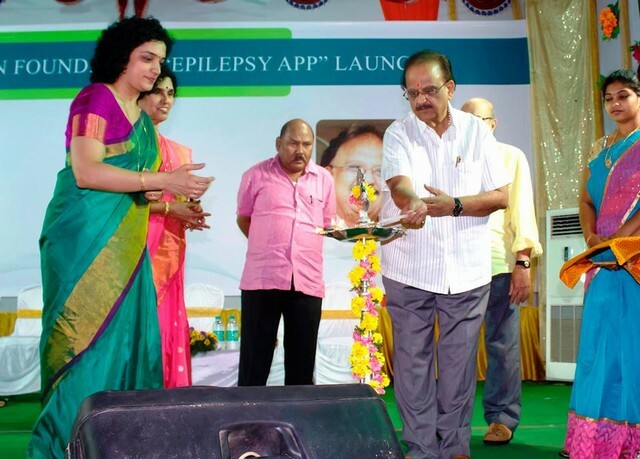 The app also contains all the information about epilepsy, first aid, video and posters related to epilepsy. 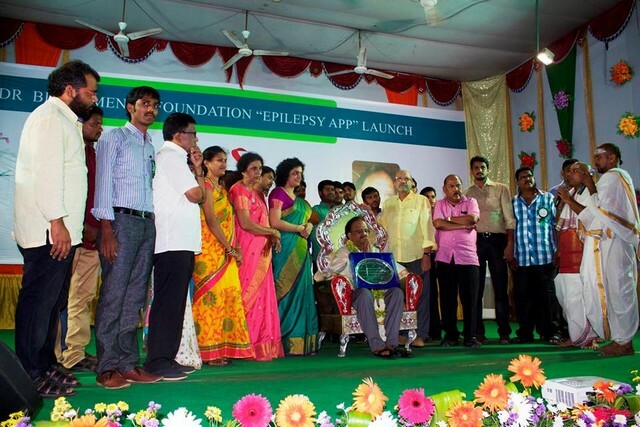 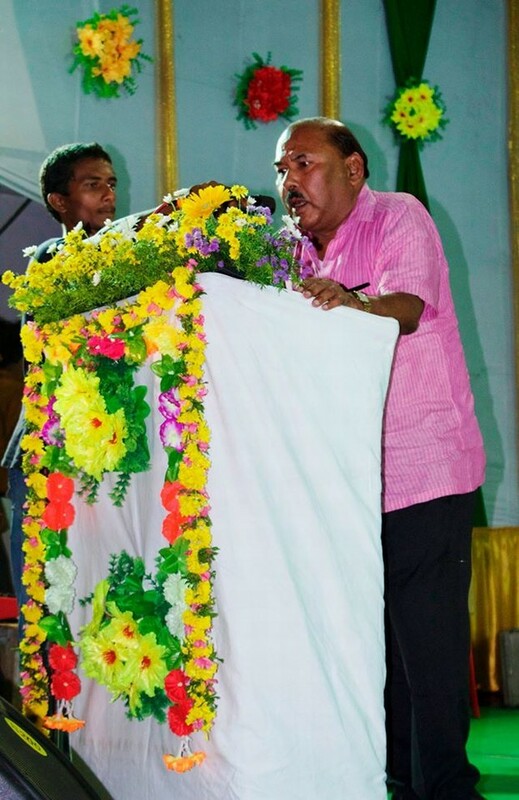 The App is a free app and is available in 3 languages; English, Hindi and Telugu. 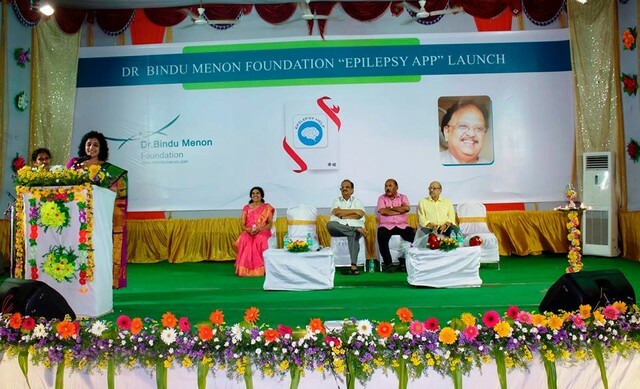 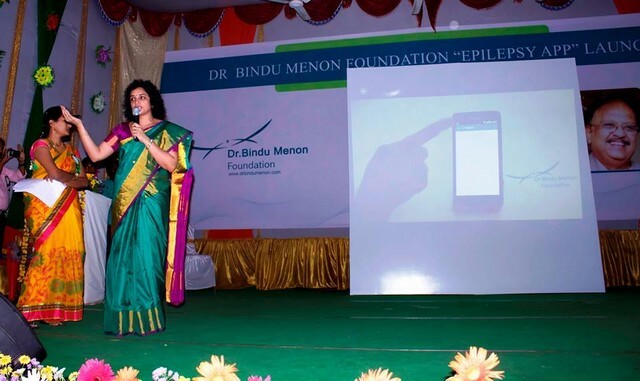 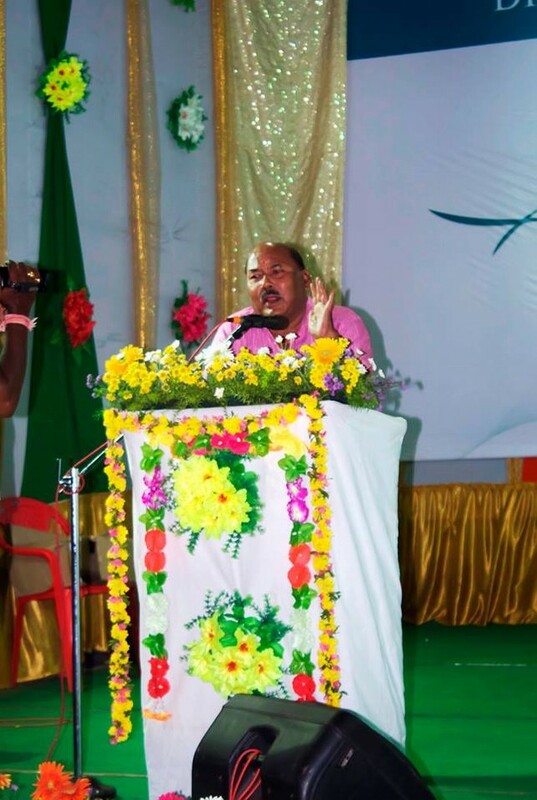 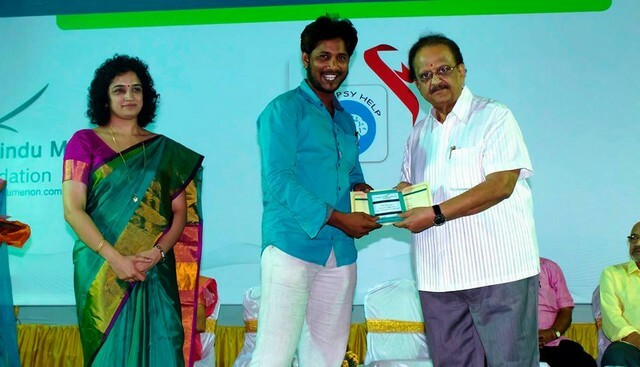 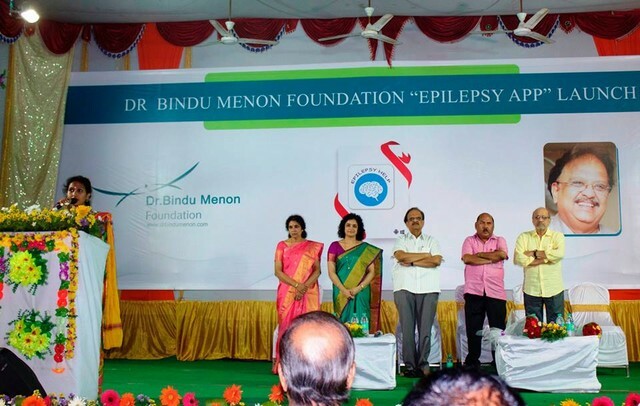 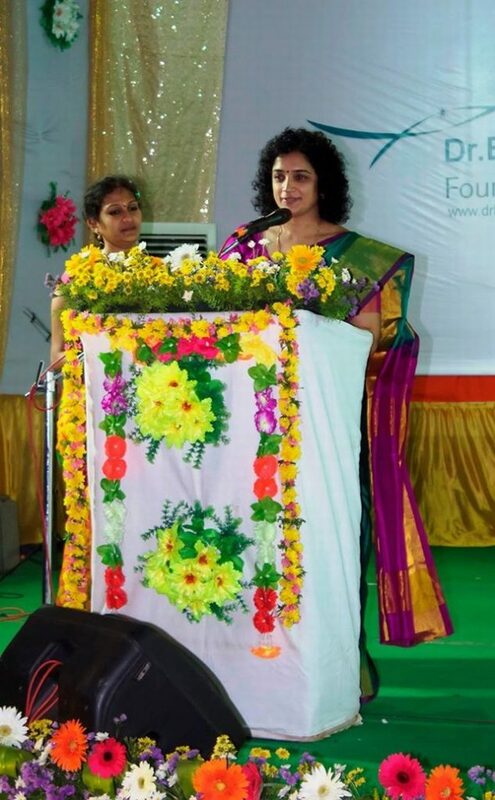 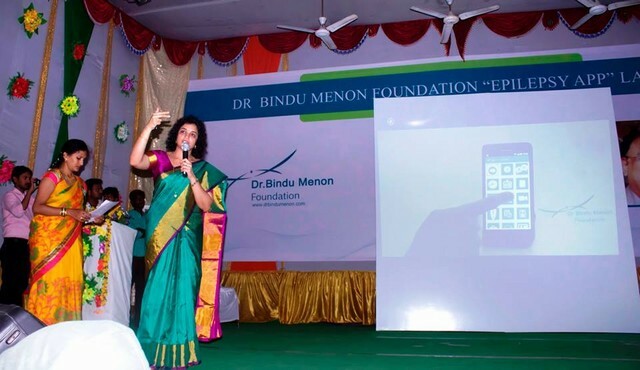 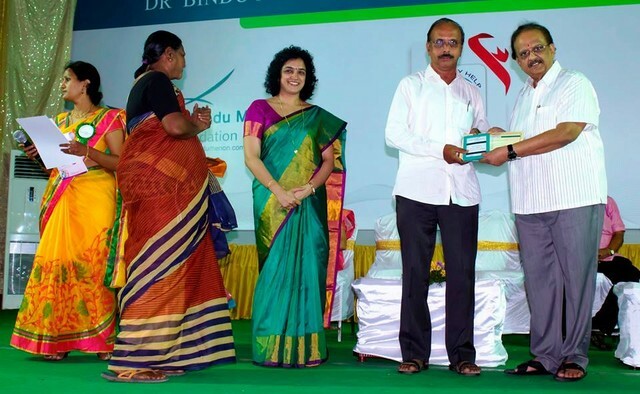 Dr. Bindu Menon said that in this era of modern technology with smart phone availability with all the patients, it is mandatory that we incorporate the technology for the use of the health care. Most patients lag behind in their job for lack of confidence. 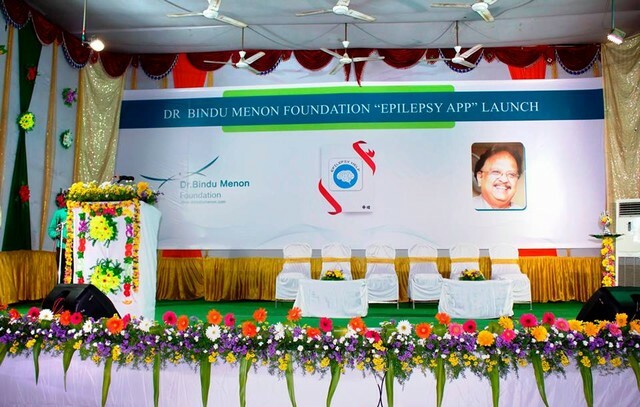 In short this app will make the epilepsy patient confident and help in managing his own disease with their treating physician.